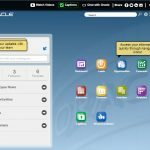 Oracle now offers the Free Oracle Cloud Promotion plan. 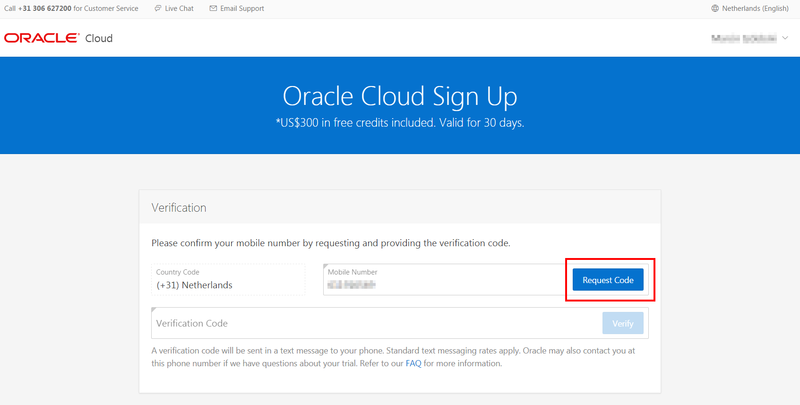 With this promotion, we start with $300 (€260) Cloud Service credits in your Oracle Cloud Services Account. 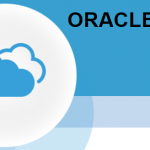 This balance can be used towards activating and using any of the metered Oracle Cloud Services in the following categories: PaaS, IaaS, Big Data and Middleware Cloud Services, which are available as Pay-as-You-Go subscriptions. Previously we were playing with free trial subscription of Oracle Database Schema Cloud Service. This tutorial however is different! We are going to try a 30 days free subscription plan, which includes all we need to get started with Oracle Cloud: Compute, Storage, Database, Database Backup, MySQL, Java, SOA, Application Container Cloud and Developer Cloud Services. We make sure that we select correct country as we would have to provide a valid mobile number for verification purposes, the country code is selected automatically based upon our country selection. Welcome to Oracle Cloud. Your Oracle Public Cloud Services Free Promotion is ready. It might take a while though. I’ve received mine next day. 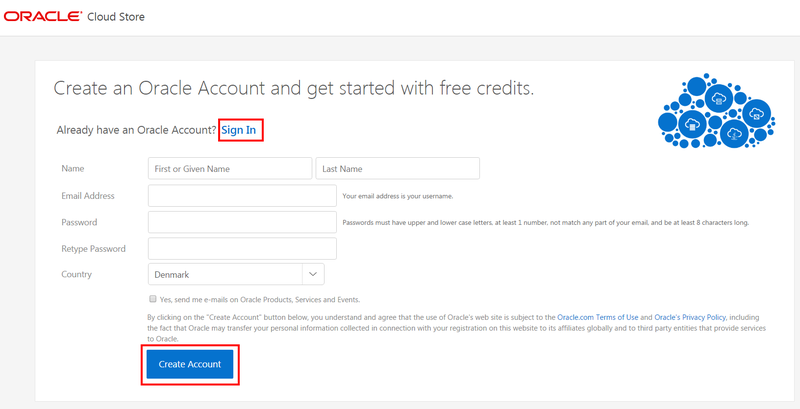 At this moment our Oracle Account has already been granted free credits. My Services Administration access to manage your cloud services as well as to monitor usage and status. My Account Administration to add additional account admins or review our order. Note: Before you begin with Oracle Storage Cloud Service, sign in to My Services to obtain the REST API endpoint. 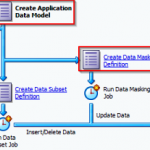 In My Services, you may be asked to set up the Replication Policy for your instance. 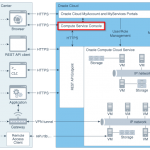 Note: You must create an instance of Oracle Integration Cloud Service in My Services. Note: The Service Instance URL is used by the end-users in your organisation to sign in to Standard Developer Service. 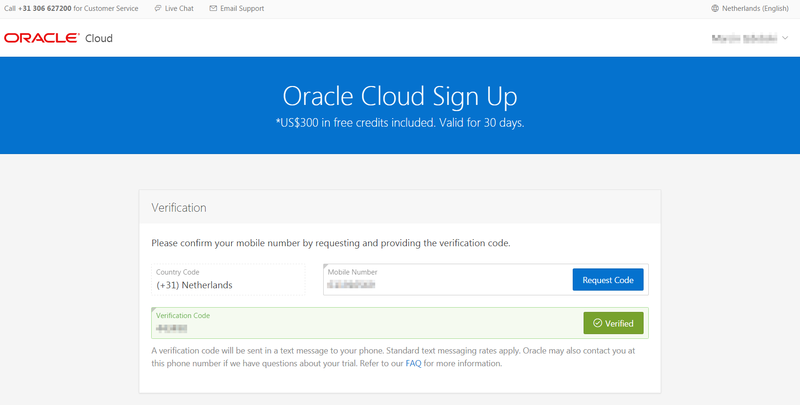 Enjoy your 30 days free Oracle Cloud Subscription plan. 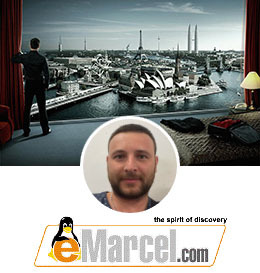 In next articles we will take a closer look at particular services. We will get started with Oracle Database Cloud Service , stay tuned!